Thank you for visiting my web site. 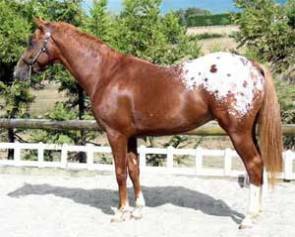 You'll find material covering numerous aspects of genetics relating to horses, including basic equine and horse color genetics. Thanks to all those kind people - and there are lots of you - who helped by providing photos, and to those others who helped with their thoughts and ideas. Happy reading, I hope you find what you’re looking for. Whether you are a recreational rider curious about your horses color, a breeder wanting to make some informed choices or an equine science college student there is something here for you! Genetics students with an interest in horses can learn through examples that appeal to them. Some research findings have been assimilated and summarised especially for this web site, providing information in a form you won’t find elsewhere. I've been adding some videos to illustrate some genetics principles - please watch out for them! 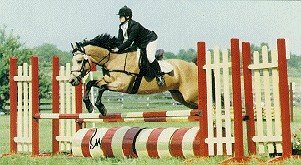 "Glynis... is one of those very rare people who have a complete understanding of the science of genetics, and with a particular enthusiasm for all aspects of the genetics of horses... Her excitement about horses will touch everyone who takes this well thought out and inspirational course." 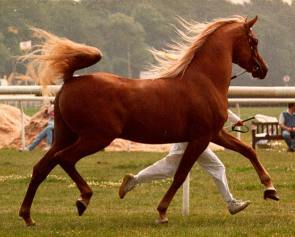 "The horse-genetics.com web site provides an excellent and up-to-date description of our understanding of horse genetics. ... This course will clearly provide insight into general genetics and especially genetics related to horses." “Dr Glynis ... is an experienced and effective teacher, and I strongly recommend her as a tutor of horse genetics."